It’s always a struggle to find gifts that, well, fit. So, we resort to neutral colors, sizes and styles that bore. This year, however, we’ve reinvented the color wheel to one that works–for everyone. 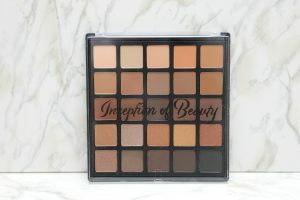 So you can trust that when you gift an IOB pallette, it will not only match the skin tone of its recipient, but compliment it, perfectly. These velvety, and insanely blendable contour and highlight shades melt effortlessly into your skin for sleek wear that is perfect for dry and oily skin types. 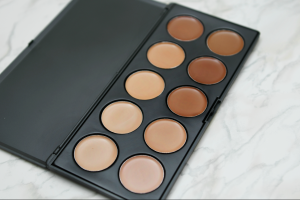 Loaded with a unique selection of 10 shades and undertones that capture the true contour and highlight tones in every complexion. 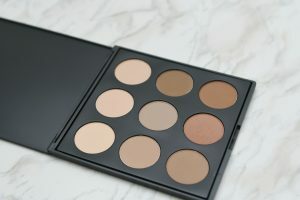 This collectable contouring palette features nine blendable formulas to sculpt and define features. With a delightfully luscious powder-based formula, This Highlight & Contour Palette effortlessly blends into the skin creating an incredible finish that is truly inspirational. 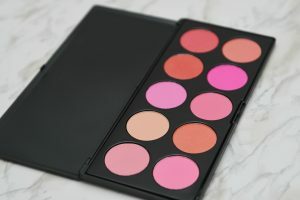 With this lavish 10 colour blush palette at your fingertips, you can create a custom shade that’s perfect for you. Beautiful metallic shimmers are balanced with mattes for 25 colors that work together for so many looks, you’re destined to find at least a couple of favourites. The key to a perfect contour day. This silicone-based beauty applicator that will help you blend your makeup until it looks picture-perfect and smooth. 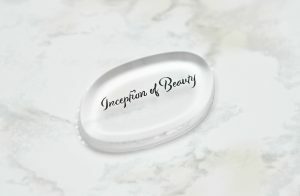 Since it isn’t sponge, or hair-based like many other beauty tools, it won’t absorb your foundation. This makeup tool delivers a streak-free application and minimum product waste. Psst, we have an early holiday surprise for you: Enjoy FREE shipping across Canada and The U.S. until December 25!